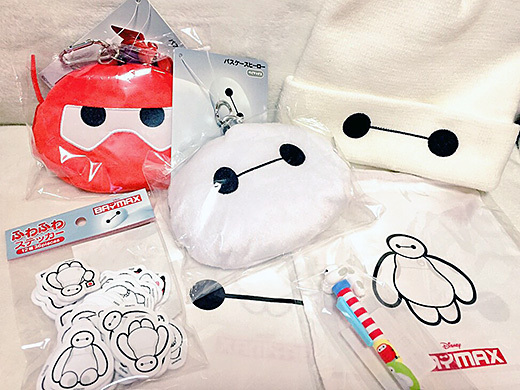 These are ‘Big Hero 6′ merchandise I bought. I got 2 kinds of commuter-pass holders, stickers, a drawstring bag, a ballpoint pen and a Beanie. 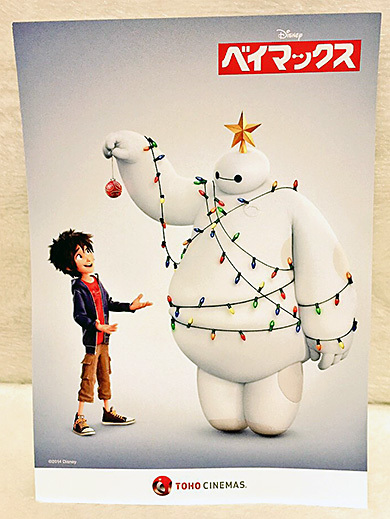 I love Baymax Beanie. 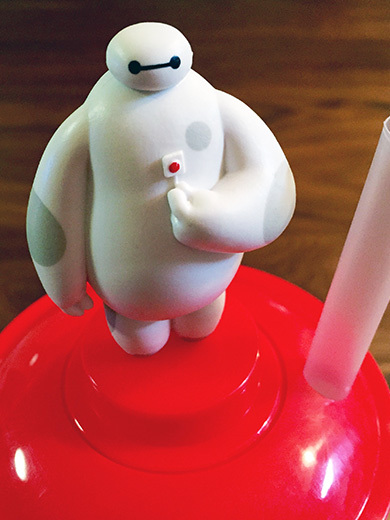 I’m going to wear it when I ride my bicycle. 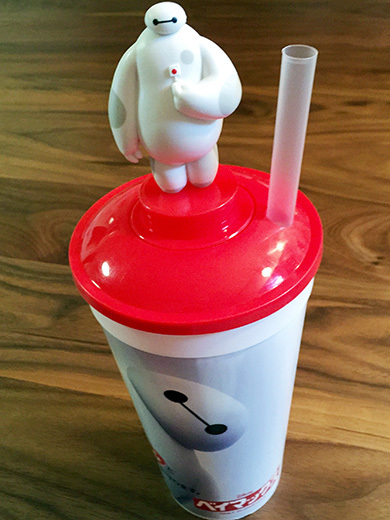 Well, Baymax drink holder is one of my favorite ones.